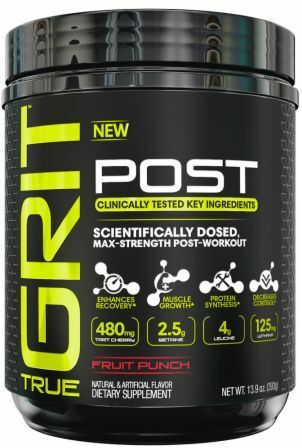 True GRIT supplements are 2015's hottest sports nutrition line, with strong, research-backed dosing and low on the "nonsense factor". 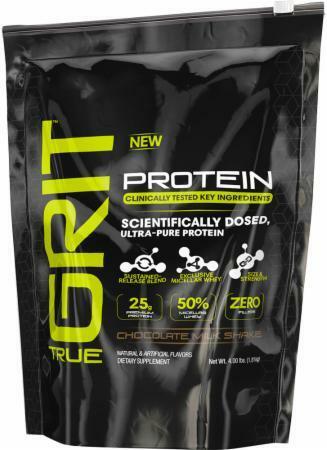 Sign up for updates on True Grit here, and we'll email you when new products are released or prices drop! Sign up for future True GRIT news! 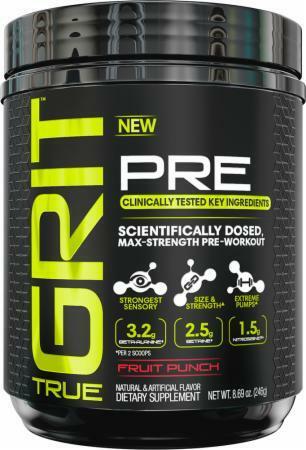 Click the button below to sign up for future True GRIT news, deals, coupons, and reviews! $11.74 This is a Buy 1 Get 1 FREE offer!